By signing up, we will save your place in the virtual pilgrimage so that you can stop at any time and pick up where you left off when you return later. Need more help? Download easy instructions. 1. Type in your email address. New account: select "No, I need a password and simply enter a password." Existing Customers: enter your password. No, I need a password. will send your password to the address on file. 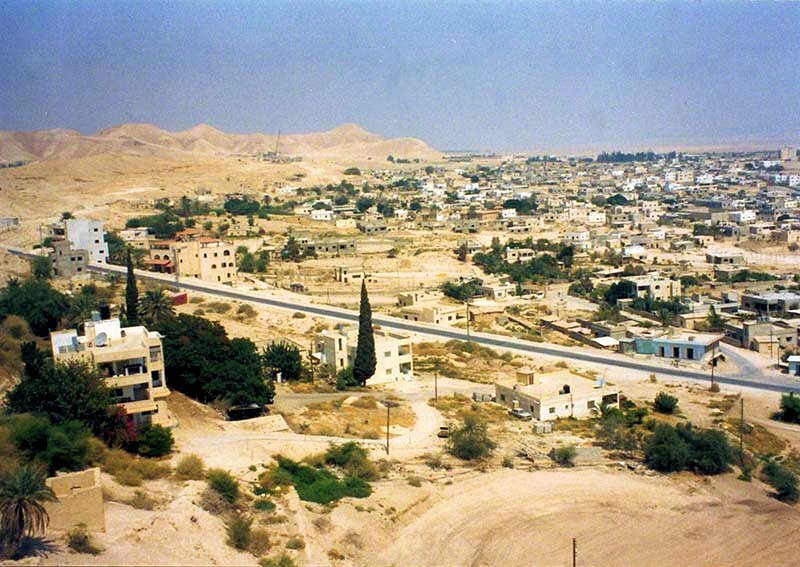 Next, we stop at Jericho, which is billed as “the oldest city in the world,” about 8,000 years old, dating back to Canaanite days. Click on the mountains. Photos & text by Terry Modica.